Sorry for the blur, it's so tiny. I love the ying yang, especially the Earth and Water symbol. That is such a cool garden feature. Yoplait it is! Ying and Yang the balance of everything. Great posting and I believe the Y is Yoplait yogurt. 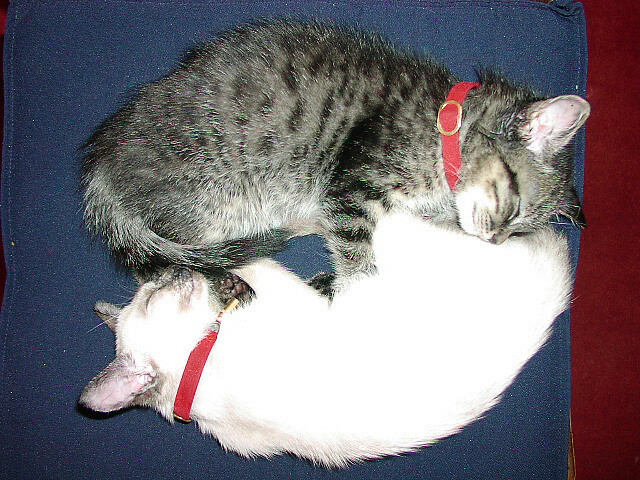 Love the cat Ying and Yang. So cute! But more importantly, "Where's Perry?" I like the post. Cute Yin/Yang. I agree--it's yoplait--looking at a carton right now. The kitties are so cute. Yoplait is my thought as well. 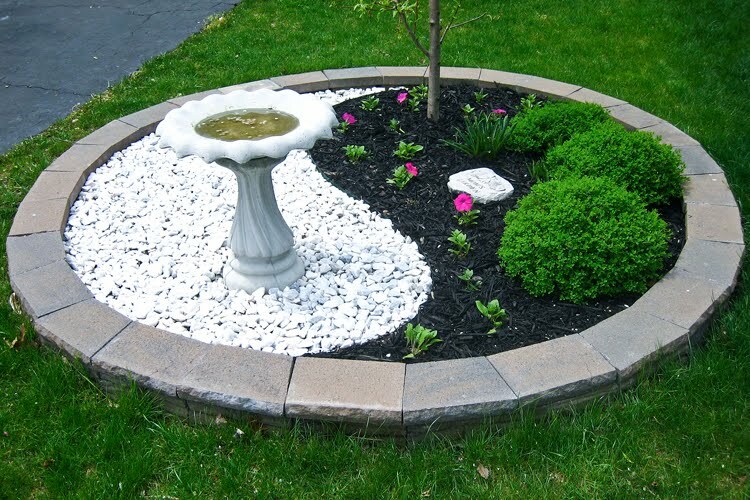 Love the garden at the top... great interpretation of yin and yang.... and great "Y" choice!! I like your site and am a new follower! My cats Calvin and Hobbes looked just like those kitties!